we are dedicated to bringing you only the best products for your pets. 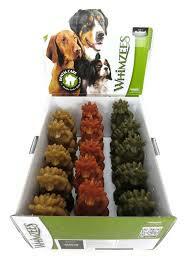 We carry Wheat-free, corn free, no byproduct, premium pet foods that are low allergen and healthy for your pet. We also carry all natural treats, without fillers that are made of real meat and promote joint, skin and overall body health.